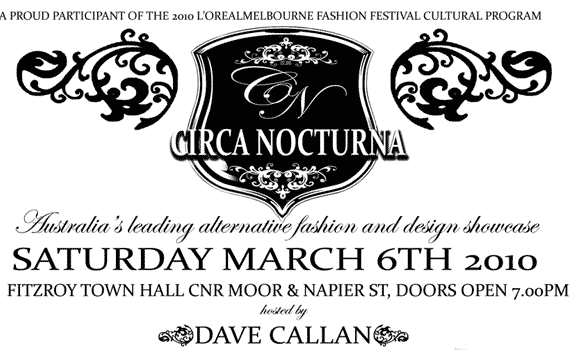 Lyris Design participates again in Circa Nocturna 2009, Melbourne’s annual alternative fashion show. 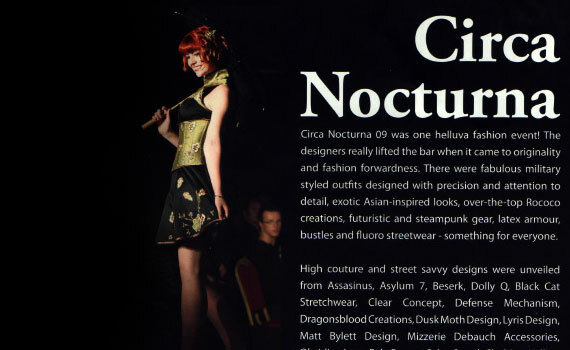 Fiend Magazine’s 17th issue in March features images of Lyris designs on the catwalk. 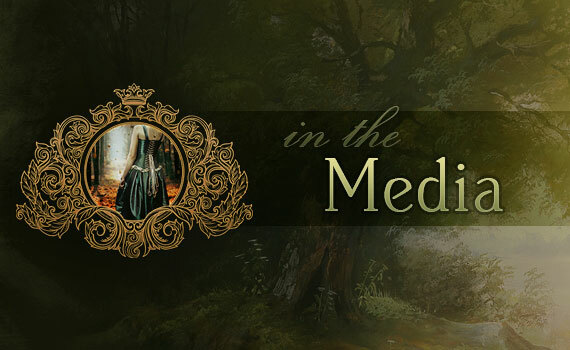 A Lyris outfit was also featured at the front of the magazine, on the editor’s page. 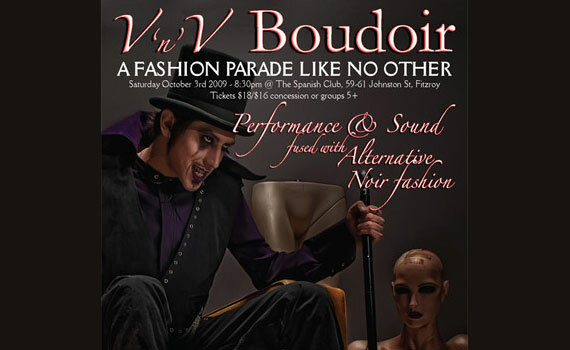 Photography by Mark Boyle.